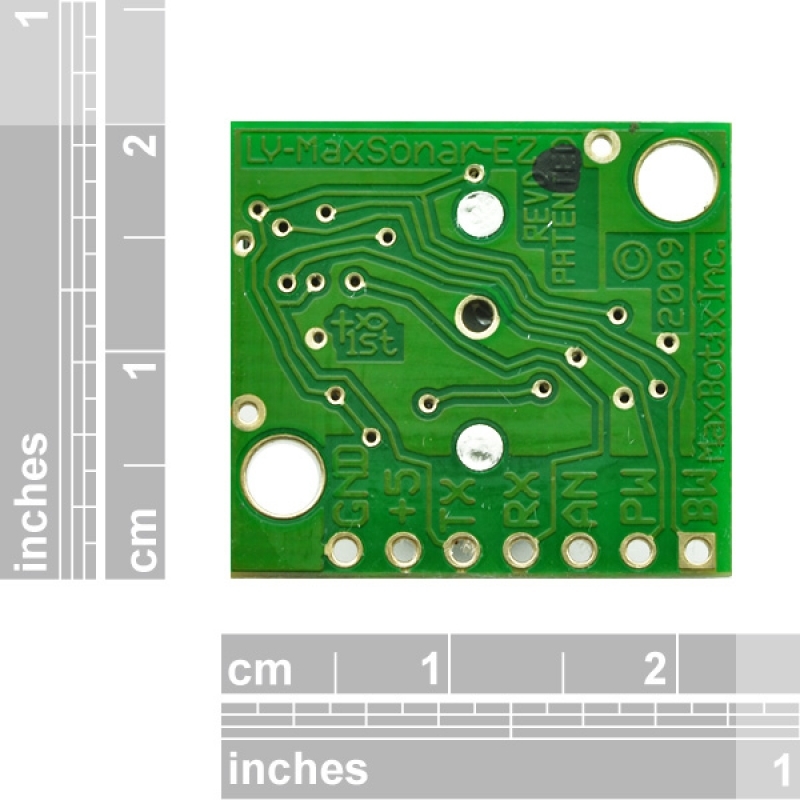 The LV‑MaxSonar‑EZ1 is a great choice for use where sensitivity is needed along with side object rejection. 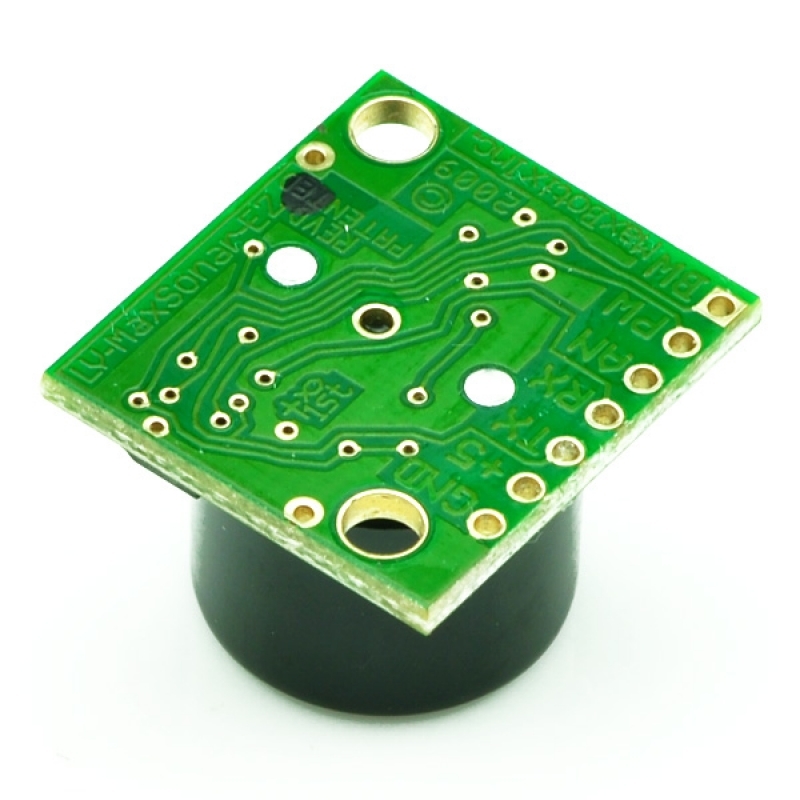 The original LV‑MaxSonar‑EZ products were the first low cost, high quality ultrasonic distance sensors to offer easy to use outputs, no sensor dead zone, calibrated beam patterns, stable range readings, low power demands, and a host of other features. 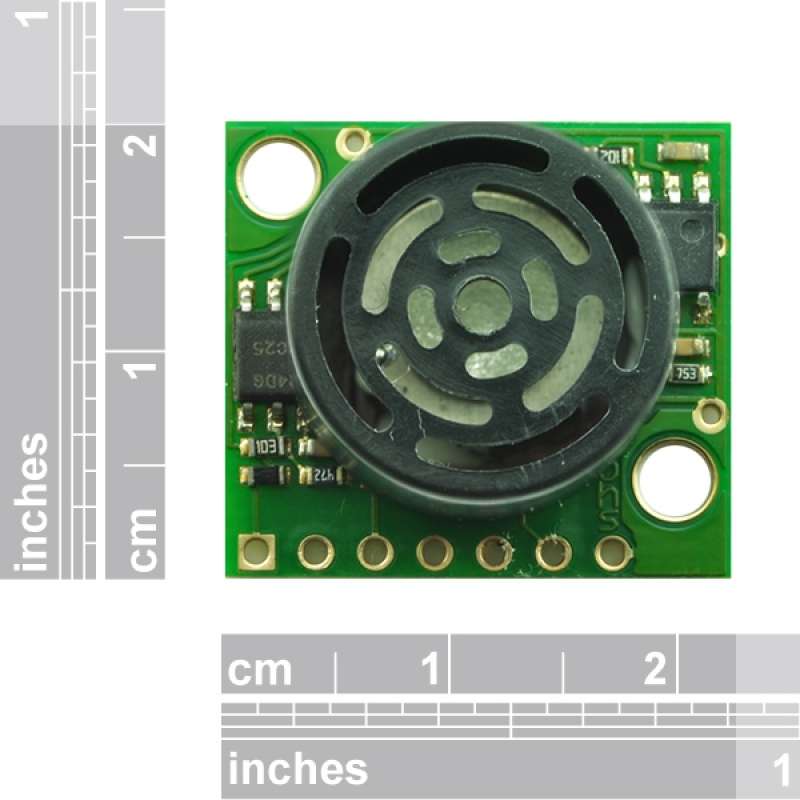 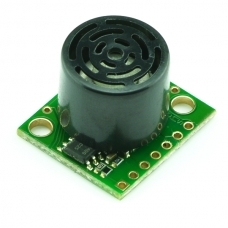 The LV‑MaxSonar‑EZ1 is our most popular indoor ultrasonic sensor and is a good, low-cost starting place for a customer not sure of which LV‑MaxSonar‑EZ sensor to use.